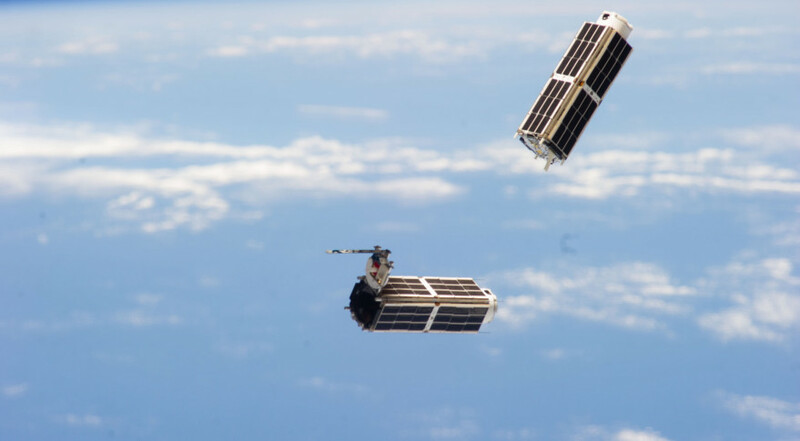 LOGAN, Utah — Small satellites that have propulsion systems, but don’t have encrypted commanding systems, pose a small but real threat of being hacked and endangering other satellites, according to a new study. The concern, then is a scenario where hackers are able to take control of a satellite and redirect it quickly. Government satellites, as well as many commercial ones, have security measures like encryption that make it unlikely they could be hacked. However, many satellites run by academic institutions don’t have such security, often because of funding or technical limitations. That led to his recommendation that small satellites with propulsion be required to have encrypted command systems. That could be done through industry self-regulation, with launch providers ensuring that the satellites they launch comply with this rule, or provisions in contracts by satellite propulsion providers requiring their systems only be used on satellites with encrypted communications systems.